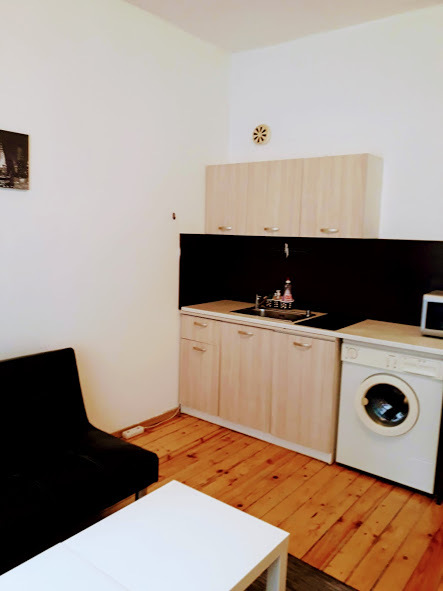 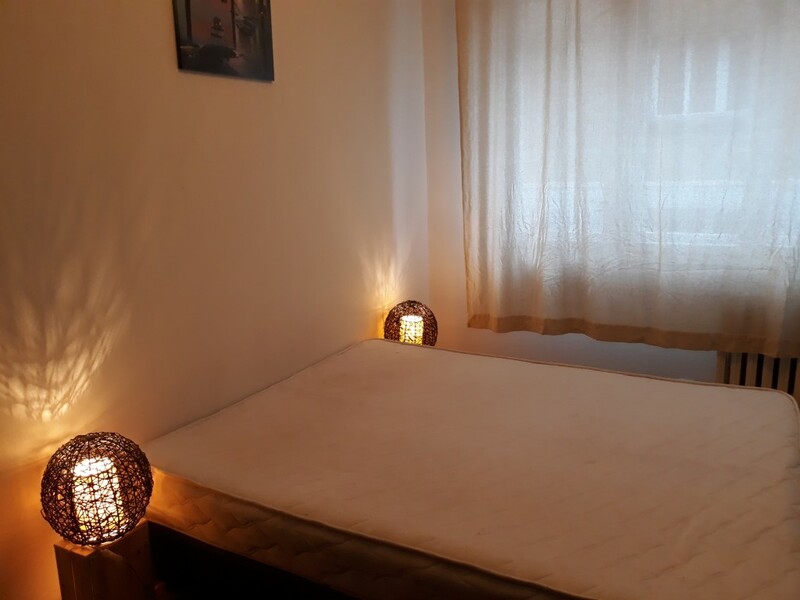 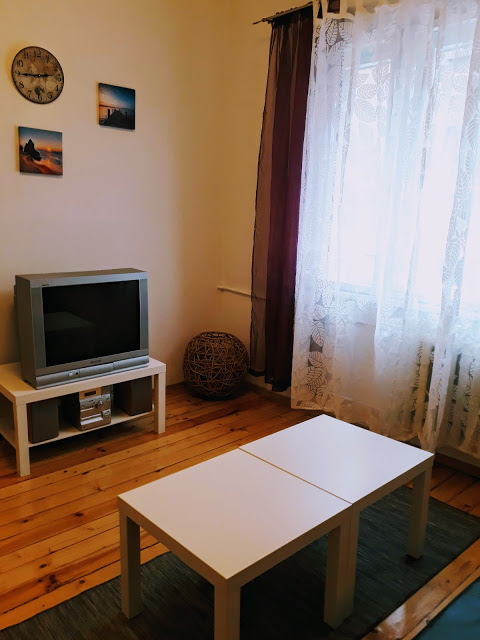 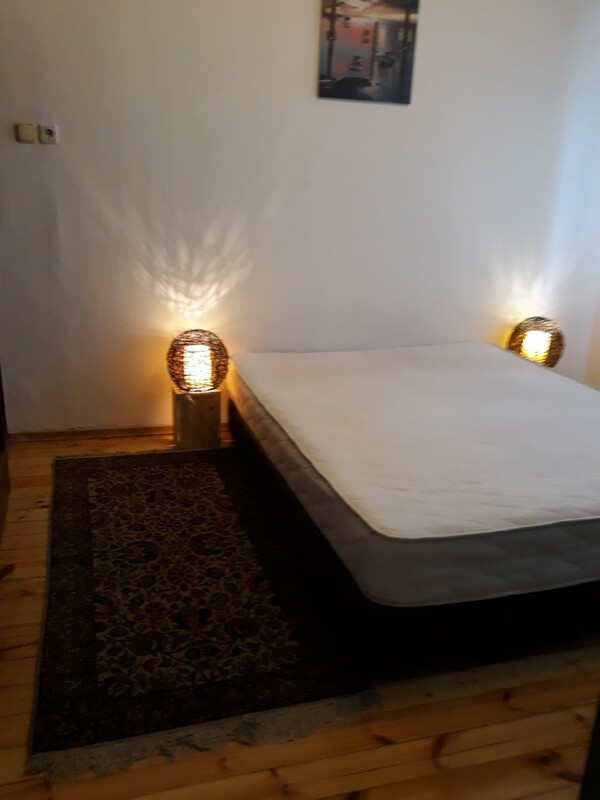 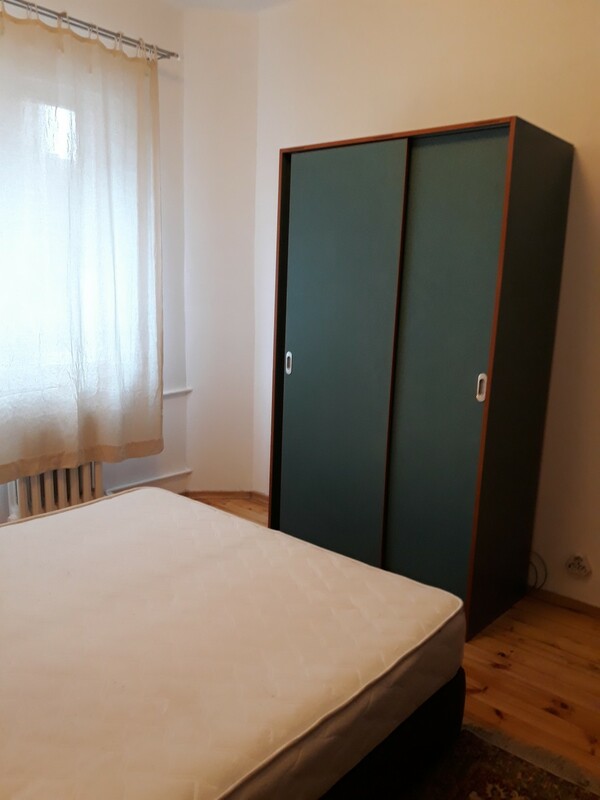 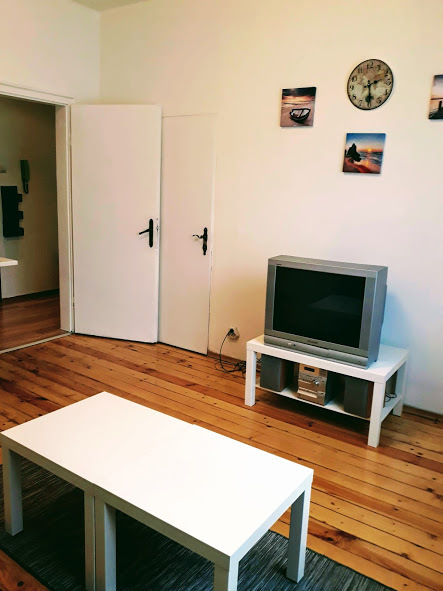 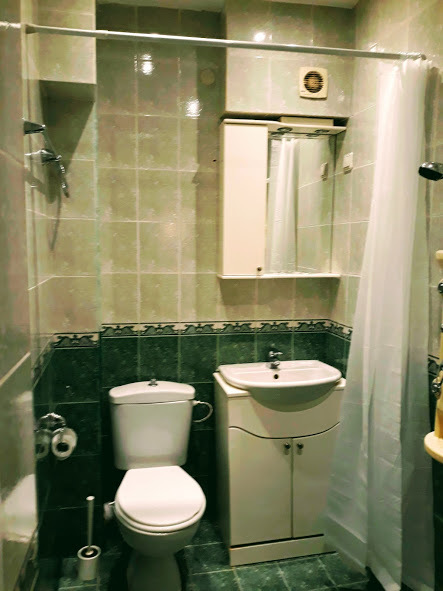 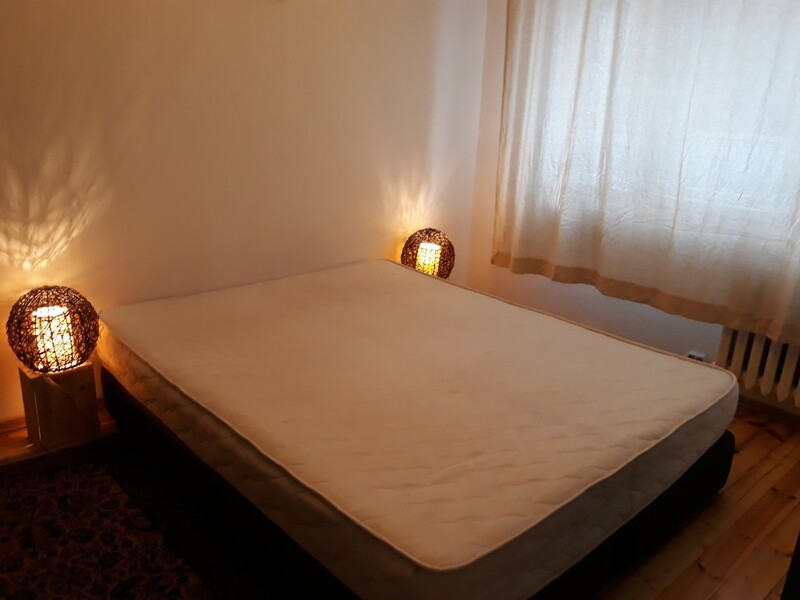 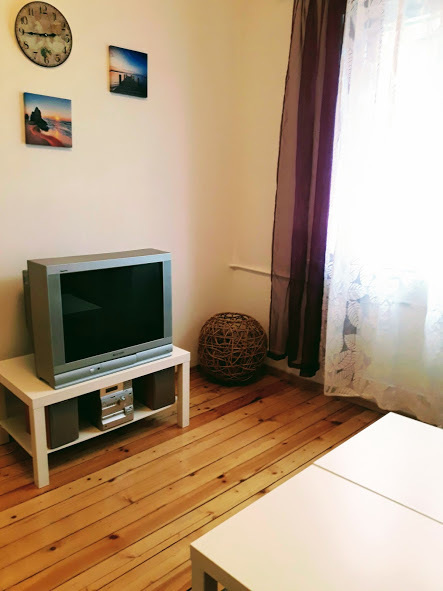 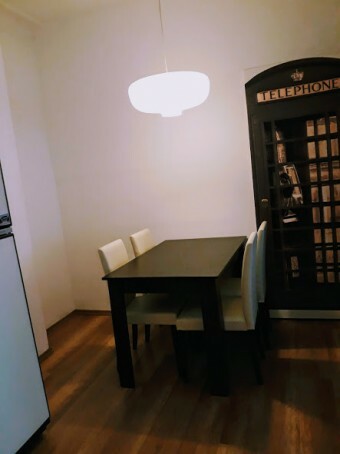 Description: Brain Trust offers for rent a one bedroom apartment, located in the very centre of Sofia, on the corner of Angel Kanchev str. and Han Asparuh str. in a brick building. 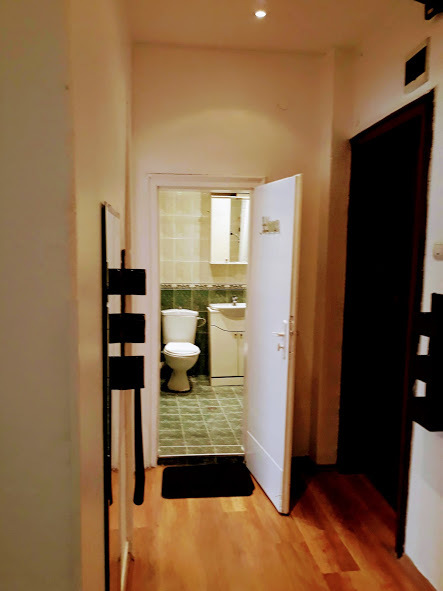 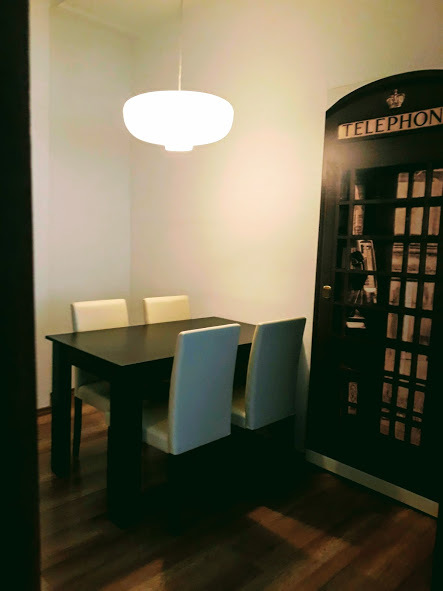 The property is within walking distance of a subway station and Vitosha boulevard. 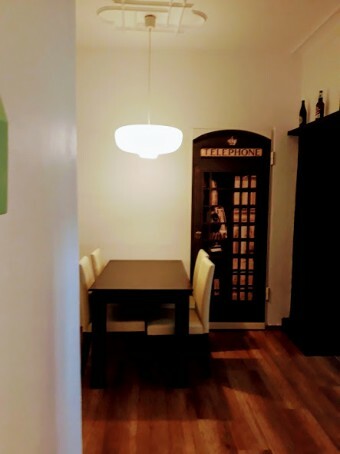 It comes fully furnished, ready to move in. 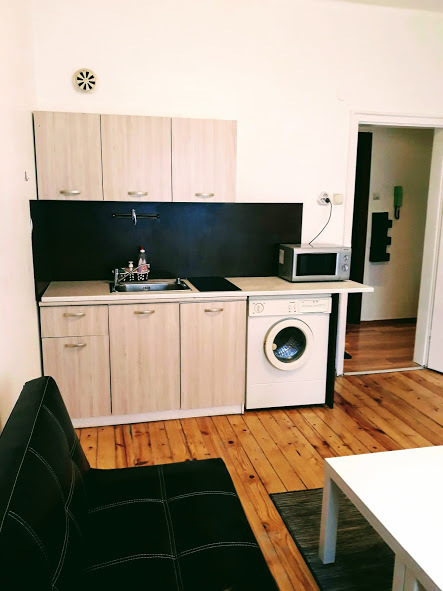 The apartament is located on the 4th floor. Layout: dining room with a kitchenette, living room, bedroom and bathroom.